The RM Williams Linesman Slim Jean is another of RM Williams more popular jean styles in luxury fabric. The RM Williams Linesman Slim Jean is another of RM Williams more popular jean styles in luxury fabric. Created with a slimmer silhouette in mind, these ultrasoft cotton jeans are an easy-to-wear alternative to heavy denim jeans. Featuring signature RM Williams branding, the Linesman Slim Fits make a lovely addition to your wardrobe. 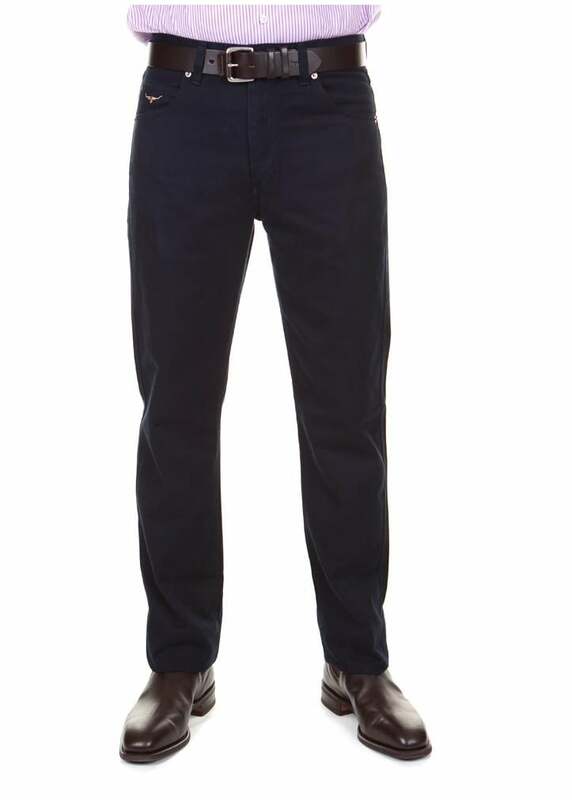 Showing our 2 RM Williams Linesman Slim Fit Jeans (Luxury Fabric) reviews with an average rating of Excellent.